Planning a home construction project can be overwhelming enough without having to figure out how to save energy. Yet over the years, an inefficient home can cost thousands of dollars in high utility bills. 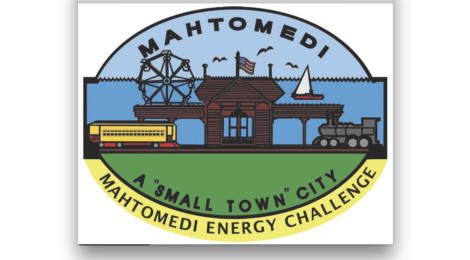 That’s why the City of Mahtomedi and Xcel Energy have teamed up to help residents and contractors incorporate energy efficiency into home renovation and construction projects. If you’re thinking of remodeling a home, consider signing up for a Home Energy Squad visit. During the visit, experts will install energy-efficient LEDs, faucet, aerators and weather stripping, plus they will help you identify and prioritize actions to save energy as well providing information on the latest utility rebates and financing options to cut upfront costs. The post visit report provides additional recommendations on energy efficient improvements you can make to your home, as well as connection to an Energy Advisor who is available to answer questions and provide follow-up assistance. Best of all, if you’re a Mahtomedi resident, you can get a 50 percent discount on your visit. Throughout a home construction or renovation project, there are multiple decisions to make along the way. This reference guide compares current Minnesota State residential code requirements with cost-effective, above-code options as well as guidelines to design a home that meets the Department of Energy’s Zero Energy Ready Home requirements. And this guide can help you ask contractors the right questions when preparing for a major renovation or construction project.